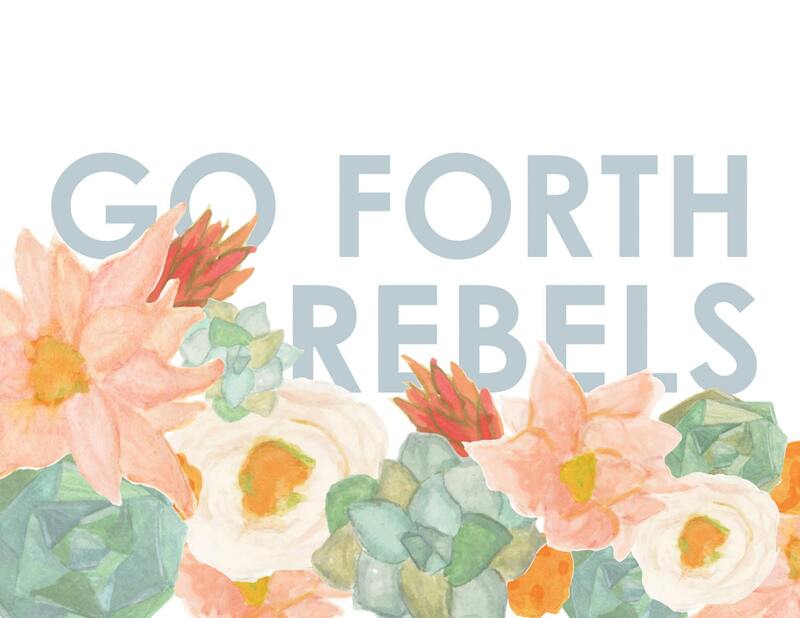 Watercolor flowers and succulents surround a floral inspirational quote on this modern, rebellious art print. 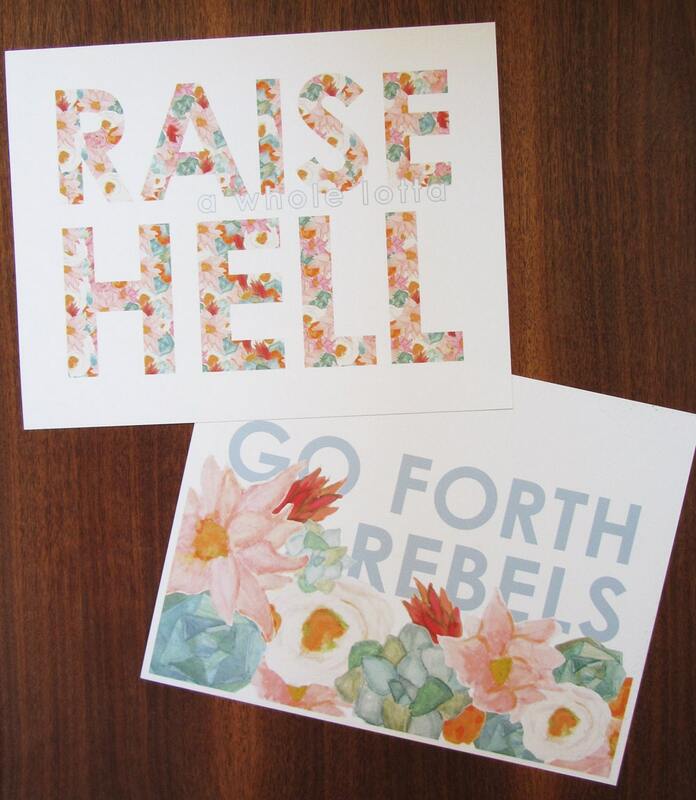 This inspirational wall art is the perfect reminder to go forth and fight for what you believe! This inspiring quote print is digitally printed using pigment inks on acid-free paper for longevity and to accurately reproduce the original handlettering watercolor quote.